Don't Just Survive the Cold... Thrive in it! 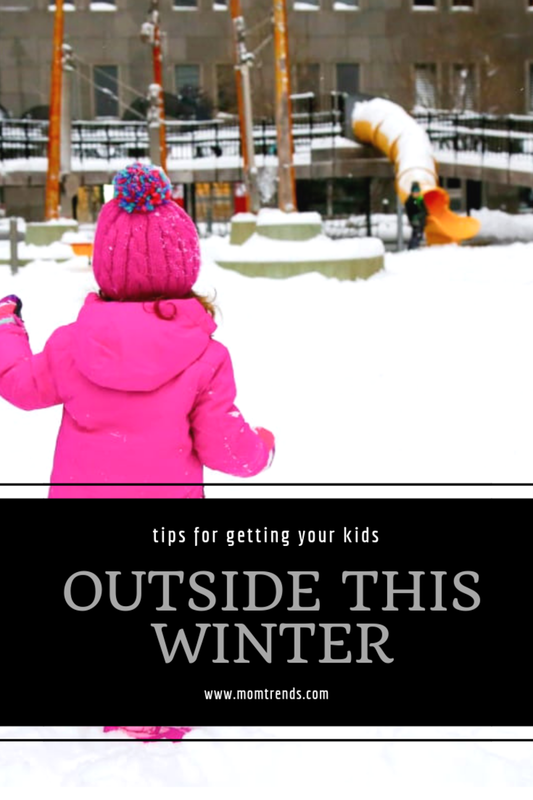 Parents may be tempted to dial back outdoor activities for kids when cold temperatures arrive, but playing outside is good for children, even in the wintertime--even in the snow! We&apos;re obviously big fans of the white stuff here at MT HQ. Nicole champions families getting out on the slopes and exploring new and exciting snow sports (have you seen our 2018/19 snow guide?!). But we also know and acknowledge that, if that if you&apos;re stuck at home or living in the city, playing outside in the brutal weather doesn&apos;t necessarily have the exact same appeal. In fact, it can be daunting and exhausting and totally inconvenient... But you can make it fun and it healthy for the little. Layer up--here are some helpful winter-wonderland tips for exercise and play. Attend a community festival. 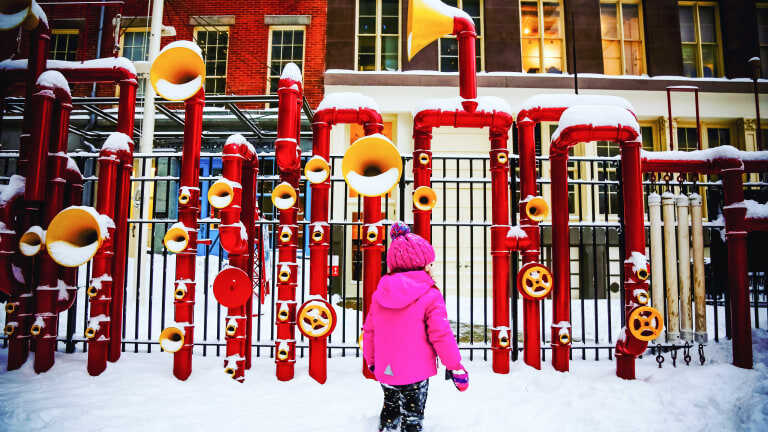 There are many community festivals yearround, and winter festivals can be exceptionally fun and offer activities for kids. Know how happy it can make them. Even winter sunshine can make kids happy! Literally. Sunlight boosts Vitamin D, which helps regulate emotional and mental moods by increasing serotonin in the brain--even exposure to the weaker sunlight in the winter can cause this happiness boost. Tolerate some mess. It’s a given that kids going outside in the snow will often return wet, muddy and messy. Be prepared for wet and cold kids and get them warmed up when they return from playing outside. Hot chocolate is always a success! Process what they did. Ask kids to share about what they did outdoors. You can ask them to talk, write, or draw out their activities and observations. Did they observe something new? Did something surprise them? What was enjoyable about it? This is not a sponsored post. Some tips courtesy of TurfMutt.